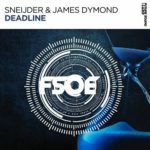 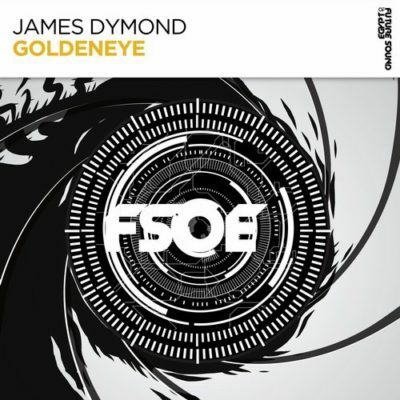 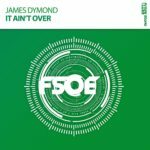 “Goldeneye” is the thundering new epic anthem from James Dymond! 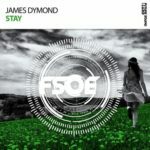 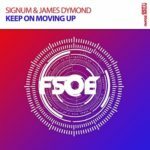 A stunning emotional rollercoaster of a track with soaring chords and a gritty triplet bassline. 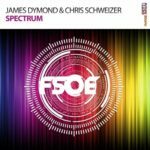 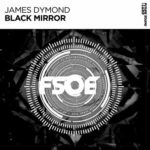 Tagged FSOE, Future Sound Of Egypt, James Dymond.